Interested in volunteering? Click the button below to see the available volunteer opportunities and to apply online. 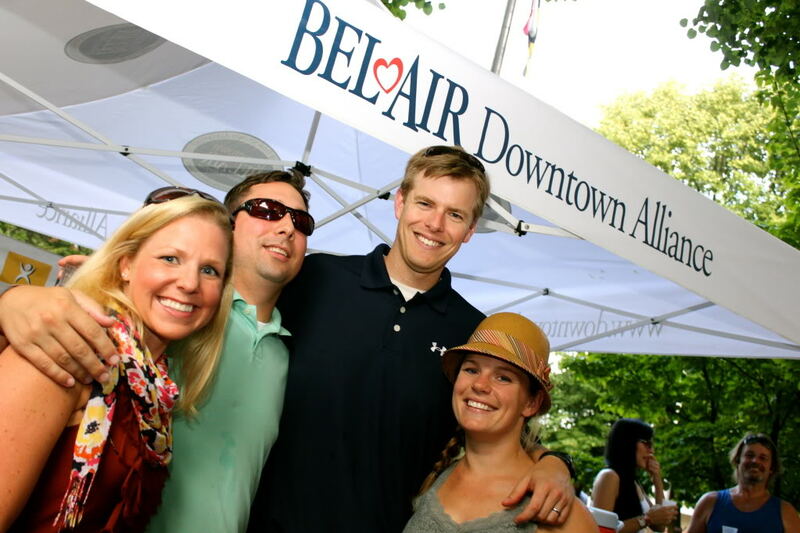 If you have never volunteered with the Bel Air Downtown Alliance, please view our volunteer training here. Please set aside 30 minutes to complete the training and email amber@downtownbelair.com upon completion of the training.